ISLAMABAD, Sep 5 (APP): September holds high significance in the country’s history when the nation and the valiant armed forces had made the adversary to lick her wounds. 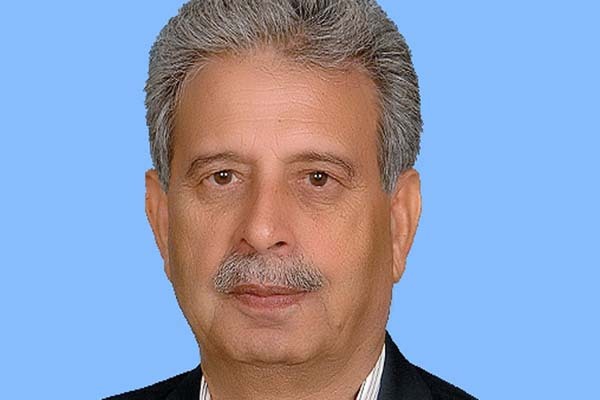 Production Rana Tanveer Hussain said that the month of September holds a great significance in the history of Pakistan. in 1965, the armed forces and people of Pakistan thwarted the enemy’s nefarious designs and set magnificent examples of valor and bravery at every front. He said that September 6 is the day for paying homage to the Shuhda who laid down their lives for the defence of the country. threats and will never shy away from any kind of sacrifice for the defence of our beloved motherland,” he added.